Edit Note: This is the second on a multi-part series of posts exploring the use cases for NoSQL deployments in the real world. Other published case studies include Hbase and Cassandra. With all the excitement surrounding the relatively recent wave of non-relational – otherwise known as “NoSQL” – databases, it can be hard to separate the hype from the reality. There’s a lot of talk, but how much NoSQL action is there in the real world? In this series, we’ll take a look at some real-world NoSQL deployments. Shutterfly (s slfy) is a popular, Internet-based, photo sharing and personal publishing company that manages a persistent store of more than 6 billion images with a transaction rate of up to 10,000 operations per second. Data Architect Kenny Gorman accepted the task of helping Shutterfly select and implement a replacement for its existing relational database management system: the Oracle’s RDBMS (s orcl). 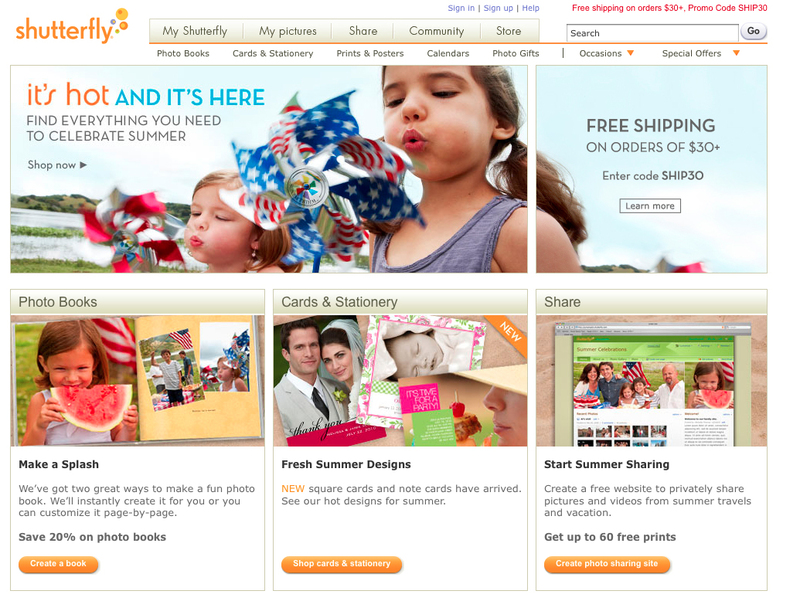 Initially, Shutterfly considered open-source databases like MySQL and PostgreSQL. However, during the evaluation and concurrent re-architecting of the application, it became apparent that a non-relational database might be a better fit for Shutterfly’s data needs, potentially improving programmer productivity as well as performance and scalability. “There are tradeoffs, so we had to convince ourselves that a less mature non-transactional data store would work,” says Gorman. Like most NoSQL solutions, MongoDB provides a very different model for transactions and consistency – generally not providing immediately consistent or multi-object transactions. Consequently, Shutterfly has deployed MongoDB only for those parts of the application where strict consistency isn’t critical, such as the metadata associated with uploaded photos. For those parts of the application which require stronger consistency, or a richer transactional model – billing and account management perhaps– the traditional RDBMS is still in place. Those parts of the application that were moved to MongoDB were re-engineered with the simpler transactional model in mind. Guy Harrison is a director of research and development at Quest Software, and has over 20 years of experience in database design, development, administration, and optimization. He can be found on the internet at www.guyharrison.net, on e-mail at guy.harrison@quest.com and is @guyharrison on twitter. Will Facebook (or Apple) Be the Next Great Hadoop Champion? I was just planning to ask where are the links to the original materials for this article, but I see Derek and Meghan beat me to it. Maybe in the future, GigaOm will decide to actually link the sources. Alex, Guy actually spoke with Gorman as opposed to watching these presentations, which may be why he didn’t link to those. However, I appreciate Derek and Meghan including additional links for people who want to find out more.